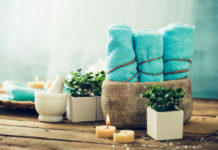 To help you plan your next spa vacation, here is a list of most of the major spa associations around the world. Surfing their sites can help you locate spas that have met their standards for membership. ISPA (International Spa Association) ISPA is recognized worldwide as the leading professional organization and voice of the spa industry. 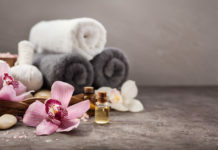 Leading Spas of Canada members include Canadian spa operators, product and equipment suppliers, educators and other services essential to spa operators. All members share a commitment to a stringent set of standards and practices, as well as a Code of Ethics. 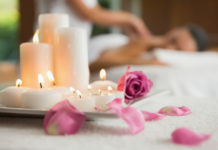 Spas Relais Sante offer certified Relais Santé spas located throughout the province of Quebec. They include day spas, resort/hotel spas, nordic spas and destination spas in major cities and country settings. Premium Spa Resorts is a group of 16 luxury spa resorts in Austria, Italy, Poland and Germany.